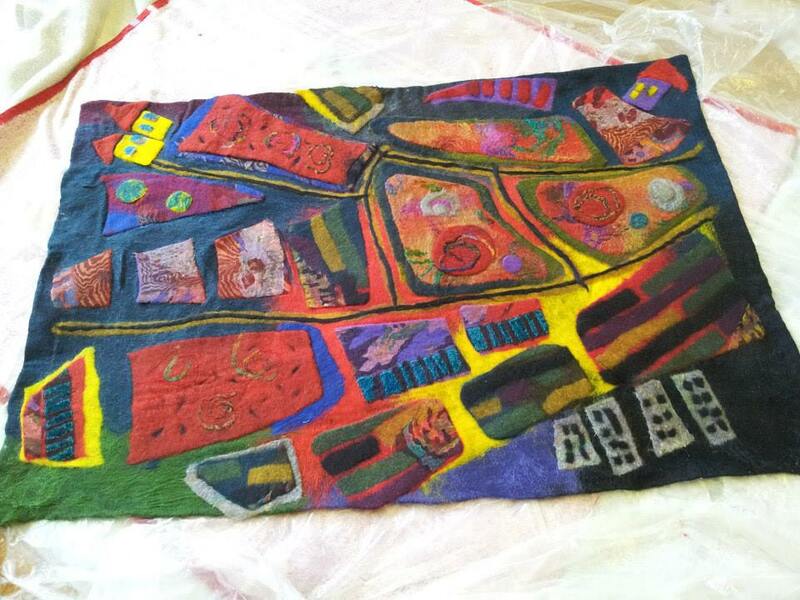 An art felting course that builds up pictures in layers using soft merino wool in a myriad of colours. Using techniques in colour mixing and the wet felting process you can make scenic pictures or still life that will bring a wonderful textural quality to your art. Bring your inspiration and create.